Day-Tripping? 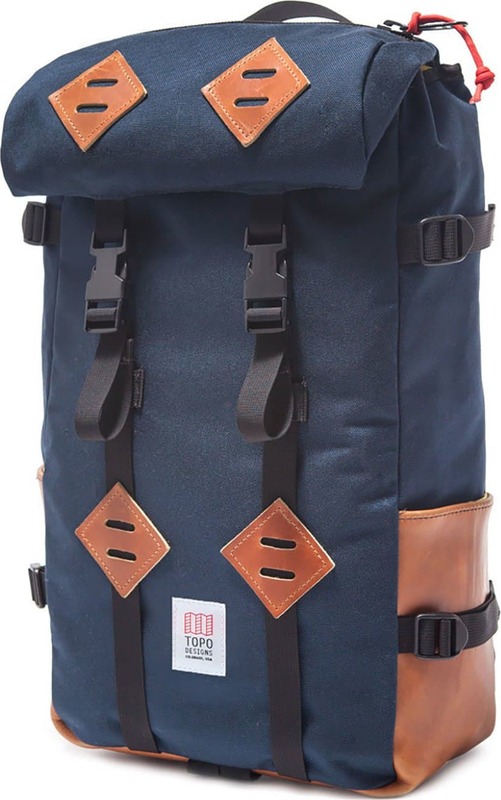 Take Along One of Our Top-5 Backpacks. Minimalist adventurer, day-tripper or insatiable globe-trotter. Whatever you fancy, your backpack is the most important piece of equipment when adventuring, even for the most bare-bones of trips. Choosing the right pack for the job is crucial. Think as light as possible, versatile, robust and ample storage capacity. 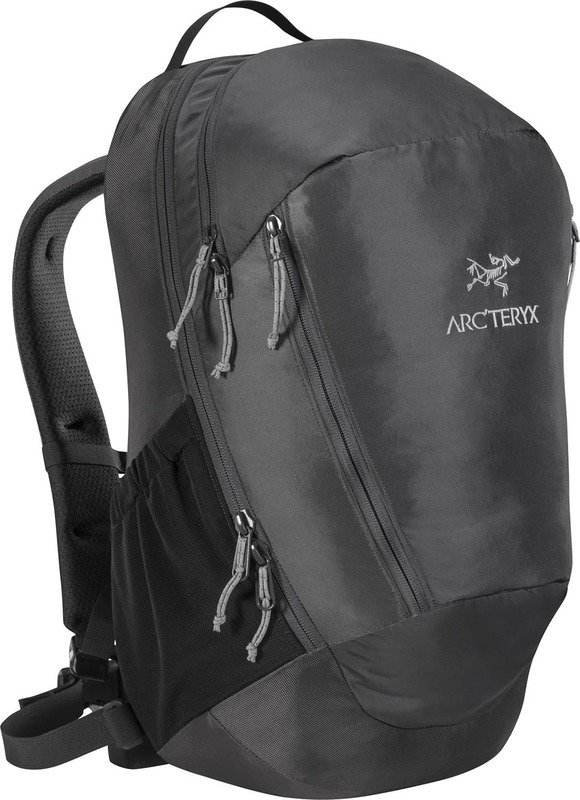 The perfect backpack shouldn’t even be noticeable even after long hours in the harness. Need help? Here are our fave-5 and most popular backpacks. 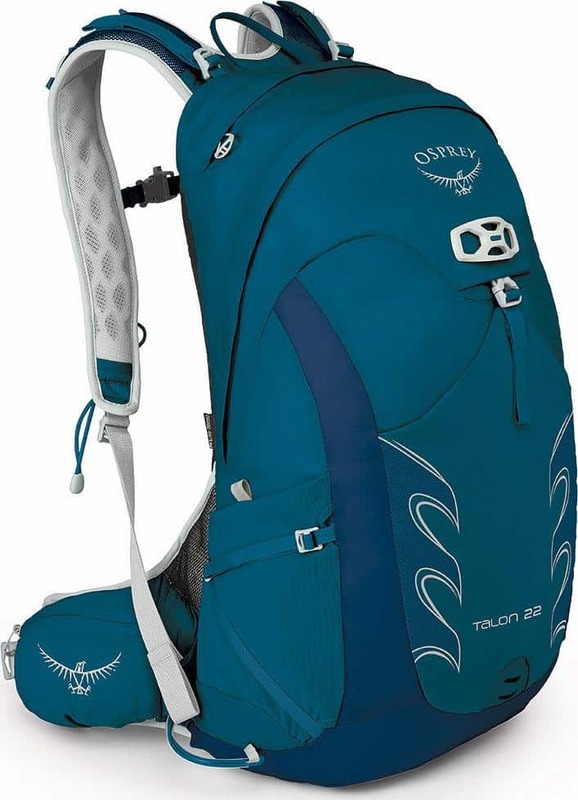 Hydration sleeve, foam back panel, helmet and walking pole holders…the Talon 22 by Osprey has near everything you’ll need in a day hiker. Superior load-dispersing mixes with breathability for a near-weightless experience on the trails. It holds just enough for a day-nighter and even has an outer mesh pocket for your dirty laundry. 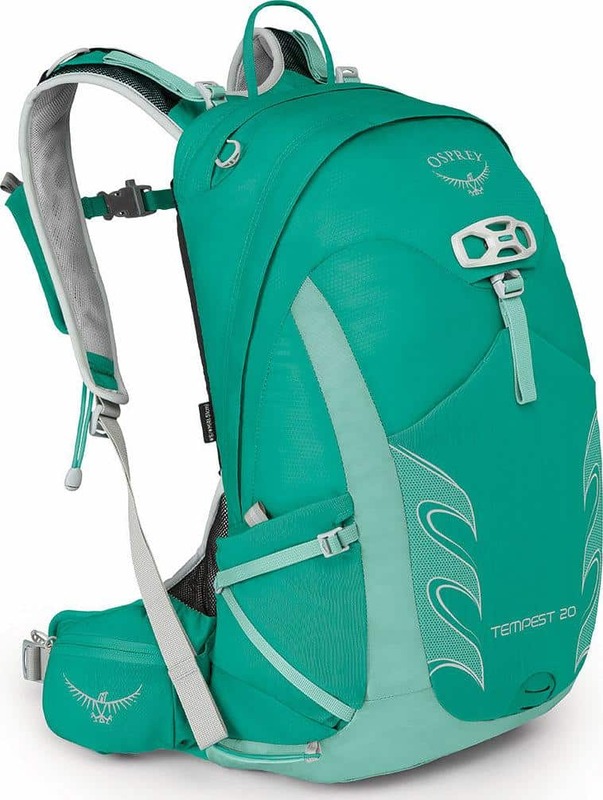 Ladies let me introduce you to your new best travel friend, the Tempest 20. Osprey took much of the good from the Talon and adapted it to women’s anatomy. The weight of the pack is distributed differently, adapting the harness, hipbelt and yoke appropriately. Trek, hike and bike in total comfort. What we really like about the No. 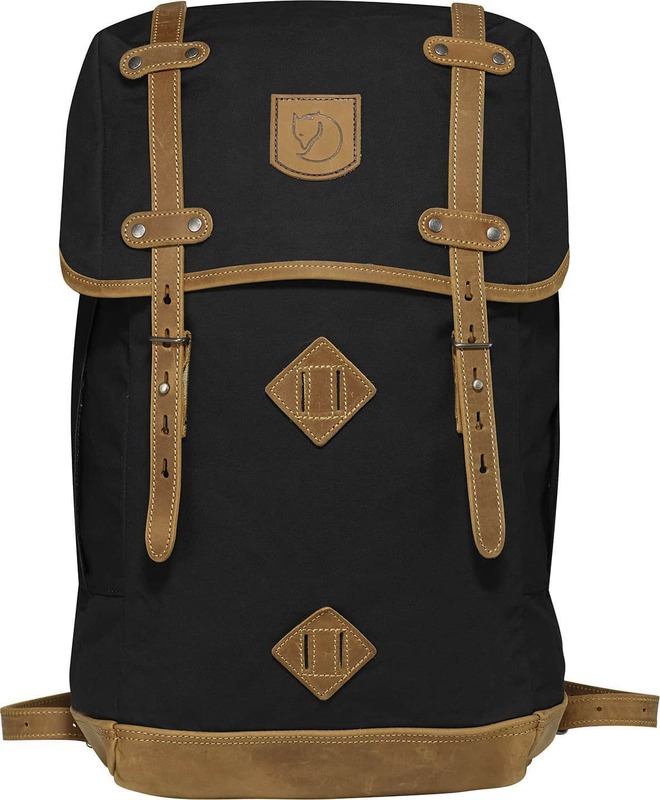 21 Rucksack by Fjallraven is that it is as robust as it is cute. The G-1000 fabric is Fjallraven’s own, tested in the most extreme of climates and waxed for weatherproofing. A retro look belies the modern comfort and engineering. The 21 is perfectly suited for cycling Amsterdam’s canals, hiking Lisbon’s sloped streets or a cold-weather journey to Oslo. 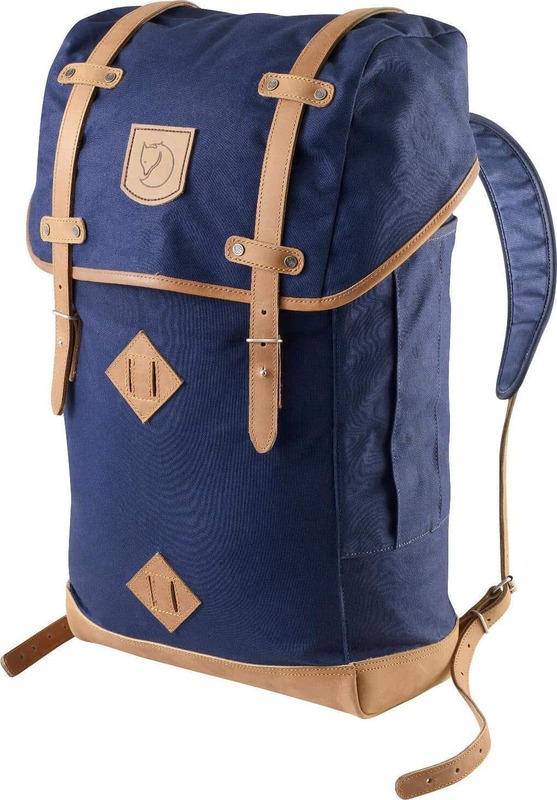 The Klettersack is considered by many as the ultimate day-hiker. Made by perennially on-trend Topo Design, you can’t get any more rugged than the mix of Cordura fabric at 1000 dernier (translation: tough as rocks), leather detailing and a coated pack cloth that lines the inside. With plenty of storage space and a laptop slot, it’s an excellent bag to use on limited-range sorties at home or abroad. 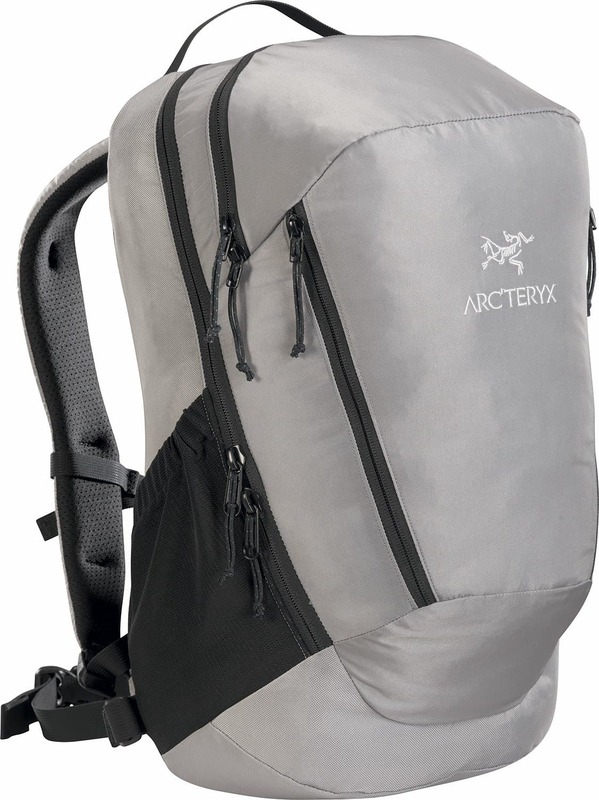 Arc’teryx has minimalist function down pat, and their Mantis backpack is no exception. It’s the versatile trail-to-town day bag par excellence, with an aluminum stay that you can shape to your back. When impulse drives you out to the unknown, pack up the Mantis, and the only thing you’ll need is a destination. The sun’s back out and with it the drive to explore. With this guide as a reference, you should be set to find a day backpack that feels right, fits right, and carries what you’ll need. Just leave a little extra space for souvenirs.